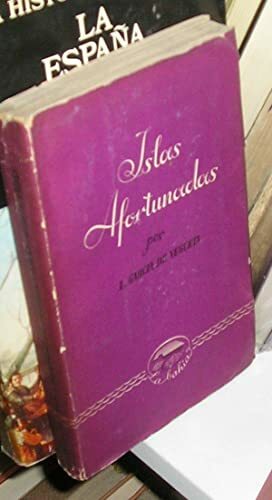 NOTICIAS GENERALES HISTORICAS SOBRE LA ISLA DEL HIERRO. 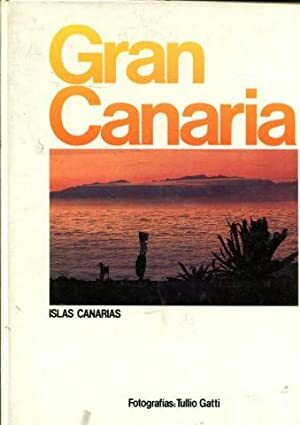 Una De Las Canarias. 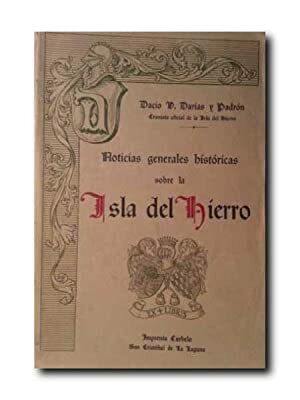 Darias y Padron, Dacio Victoriano. 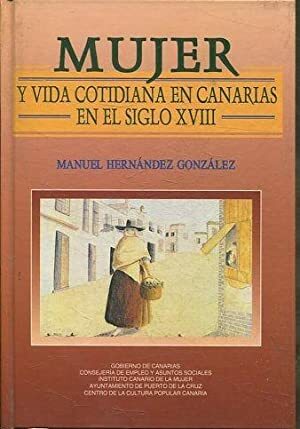 MUJER Y VIDA COTIDIANA EN CANARIAS EN EL SIGLO XVIII. 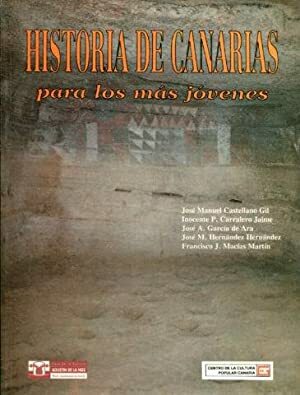 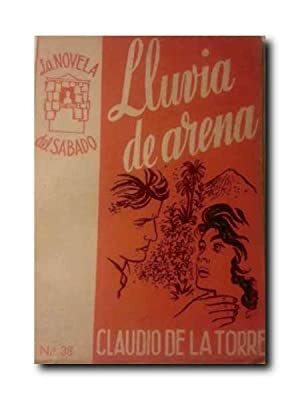 HISTORIA DE CANARIAS PARA LOS MAS JOVENES. 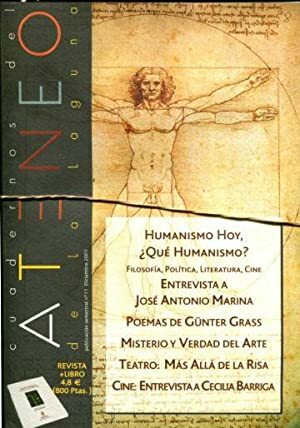 CASTELLANO GIL Jose Manuel (et alii). 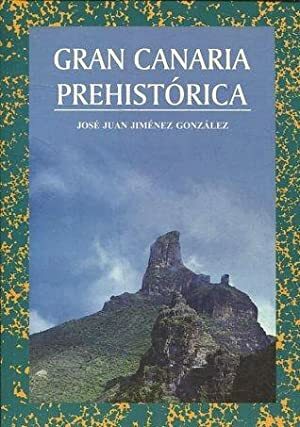 GRAN CANARIA PREHISTORICA. 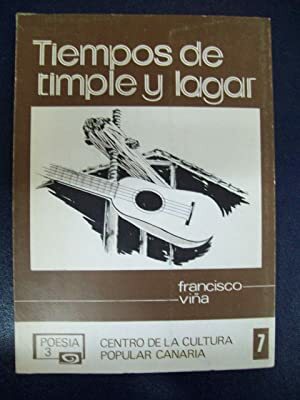 UN MODELO DESDE LA ARQUEOLOGIA ANTROPOLOGICA. 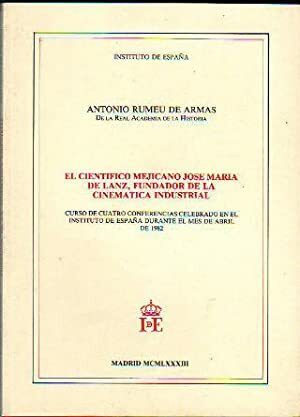 EL CIENTÍFICO MEJICANO JOSÉ MARÍA DE LANZ, FUNDADOR DE LA CINEMÁTICA INDUSTRIAL. 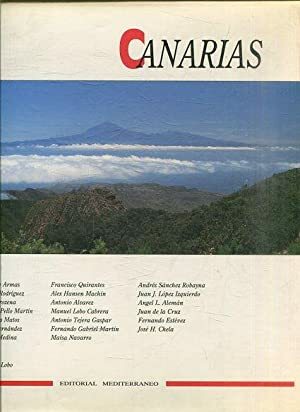 ATLAS GRAFICO DE LAS ISLAS CANARIAS. 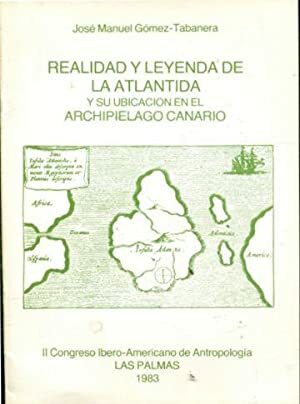 REALIDAD Y LEYENDA DE LA ATLANTIDA Y SU UBICACIÓN EN EL ARCHIPIELAGO CANARIO. 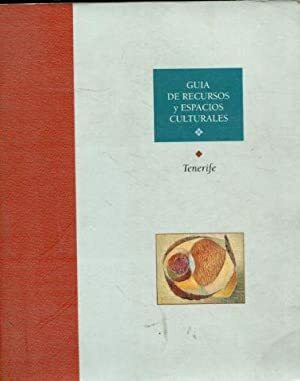 GUIA DE RECURSOS Y ESPACIOS CULTURALES. 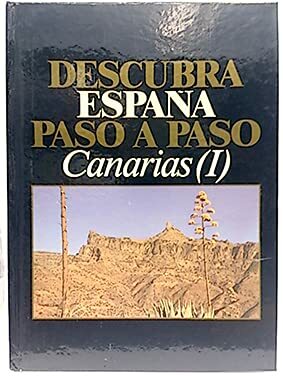 TENERIFE. 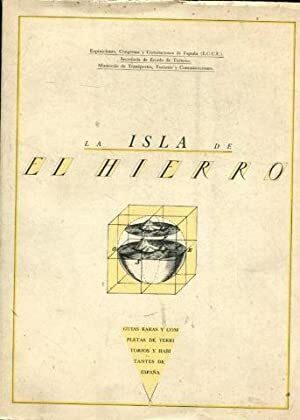 LA ISLA DE EL HIERRO. 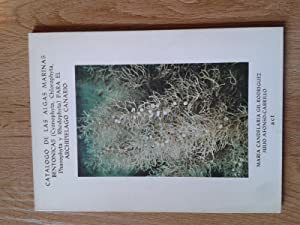 GUIAS RARAS Y COMPLETAS DE TERRITORIOS Y HABITANTES DE ESPAÑA. 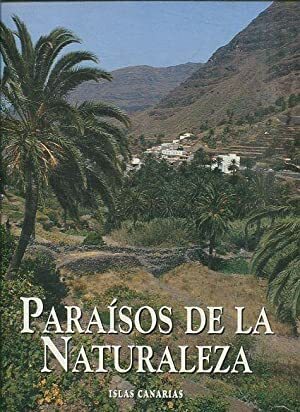 PARAISOS DE LA NATURALEZA: ISLAS CANARIAS. 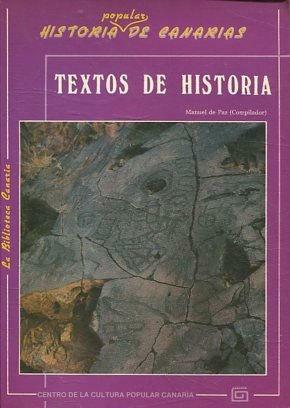 TEXTOS DE HISTORIA. 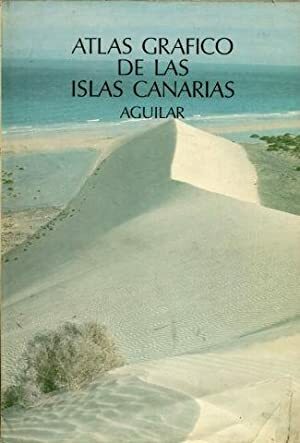 HISTORIA POPULAR DE CANARIAS. 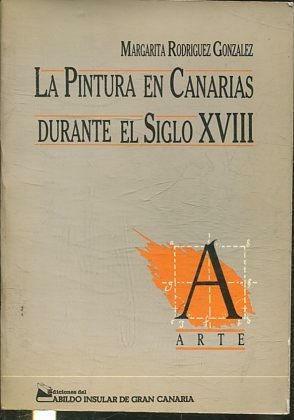 LA PINTURA EN CANARIAS DURANTE EL SIGLO XVII. 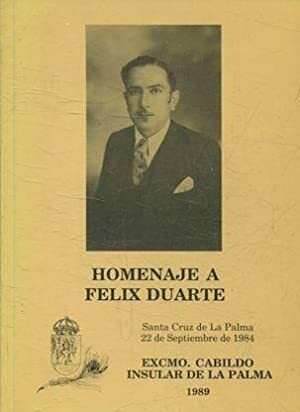 HOMENAJE A FELIX DUARTE (SANTA CRUZ DE LA PALMA 22 DE SEPTIEMNRE DE 1984). 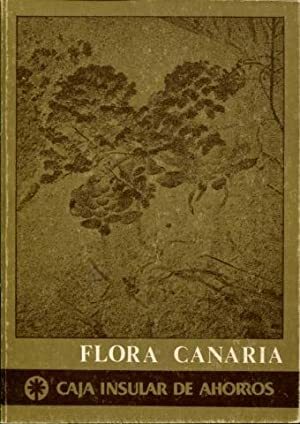 ANTROPONIMIA ANTIGUA DE CANARIAS. 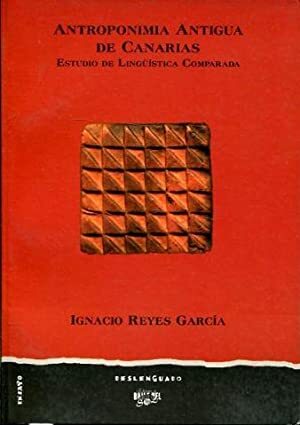 ESTUDIO DE LINGÜÍSTICA COMPARADA. 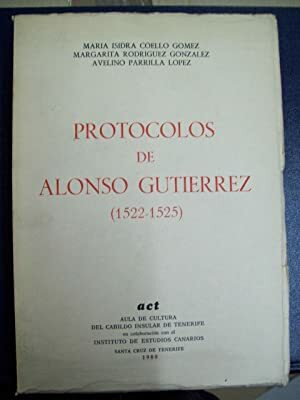 LOZANO RODRIGUEZ Enrique (et alii). 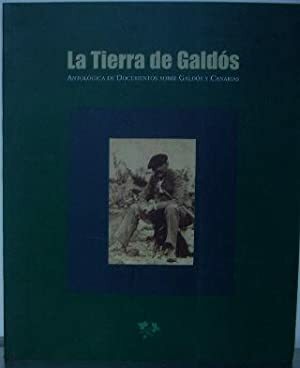 LA TIERRA DE GALDOS. 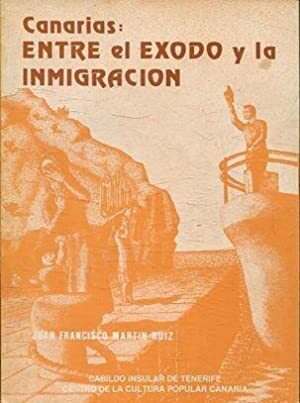 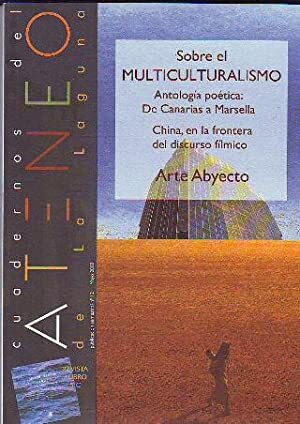 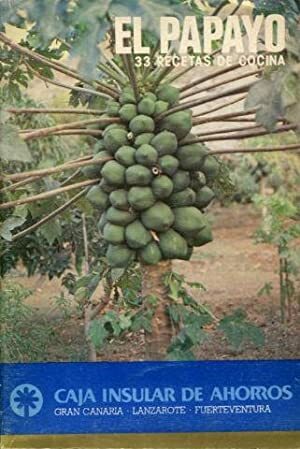 ANTOLOGICA DE DOCUMENTOS SOBRE GALDOS Y CANARIAS. 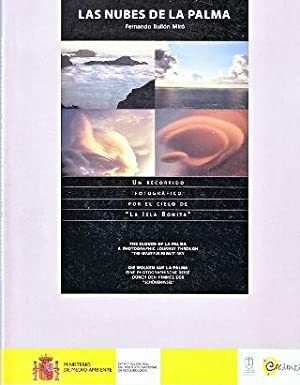 LANZAROTE LA ISLA DE LOS VOLCANES. 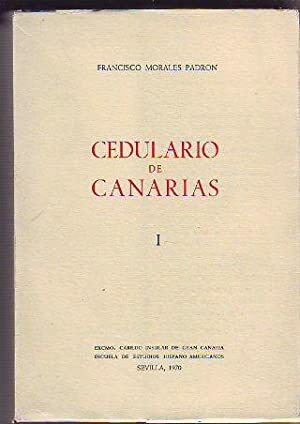 CEDULARIO DE CANARIAS. 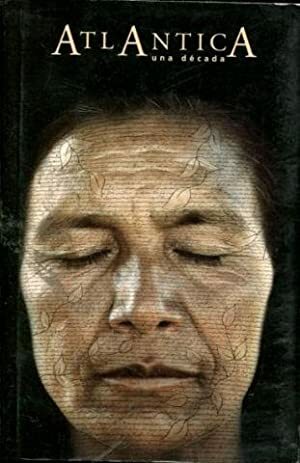 TOMO I: 1556-1597. 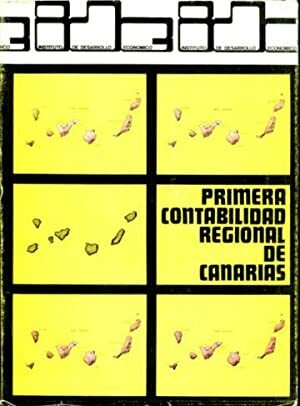 GUIA GENERAL DE LA PROVINCIA DE LAS PALMAS. 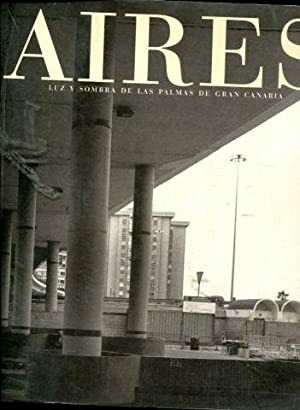 AIRES. 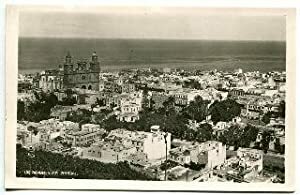 LUZ Y SOMBRA DE LAS PALMAS DE GRAN CANARIA. 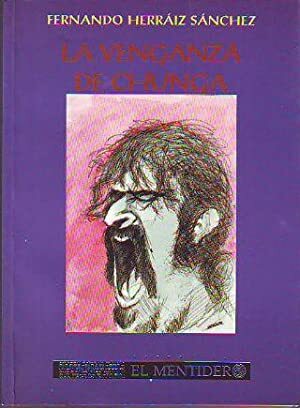 EL PAPAYO. 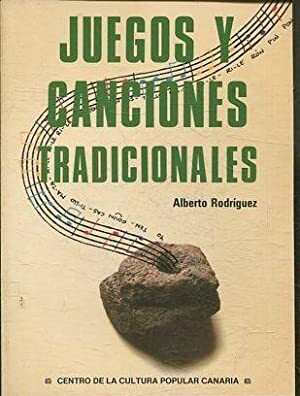 33 RECETAS DE COCINA. 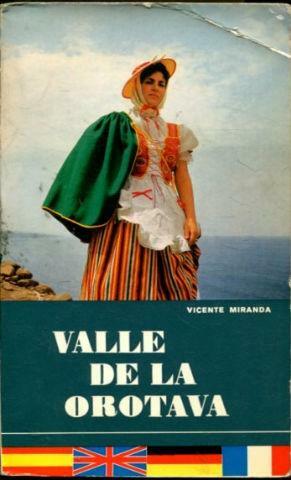 VALLE DE LA OROTAVA. 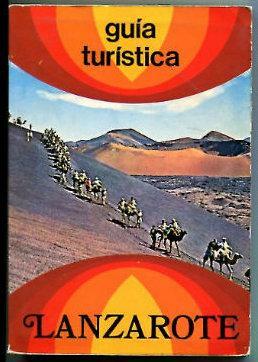 GUIA TURISTICA. 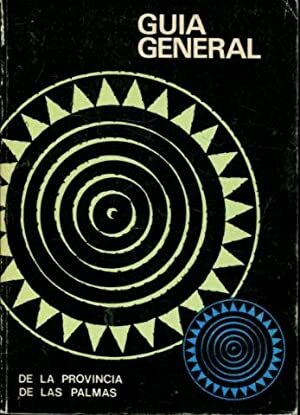 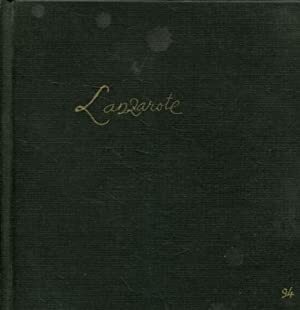 LANZAROTE & CESAR MANRIQUE. 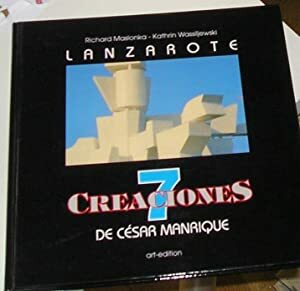 7 MONUMENTOS-7 BAUWERKE-7 BUILDINGS. 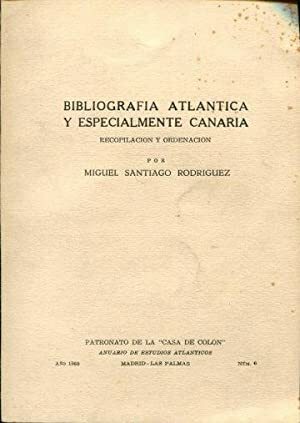 BIBLIOGRAFIA ATLANTICA Y ESPECIALMENTE CANARIA. 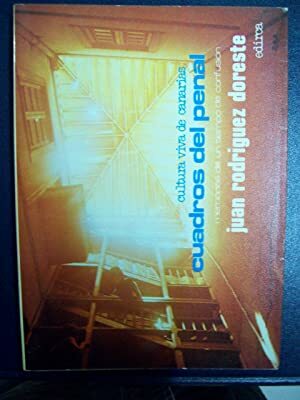 RECOPILACION Y ORDENACION. 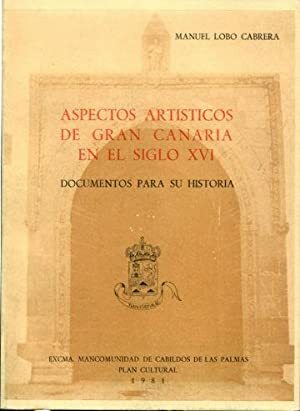 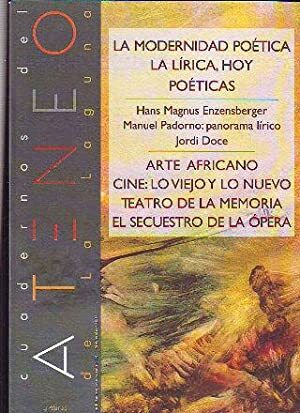 ASPECTOS ARTISTICOS DE GRAN CANARIA EN EL SIGLO XVI, DOCUMENTOS PARA SU HISTORIA. 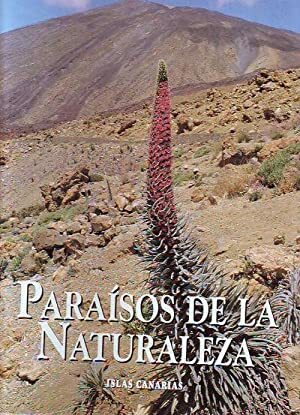 PARAISOS DE LA NATURALEZA. 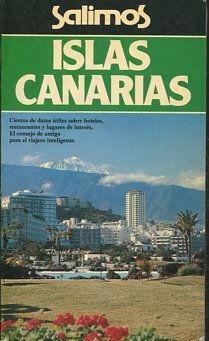 ISLAS CANARIAS.